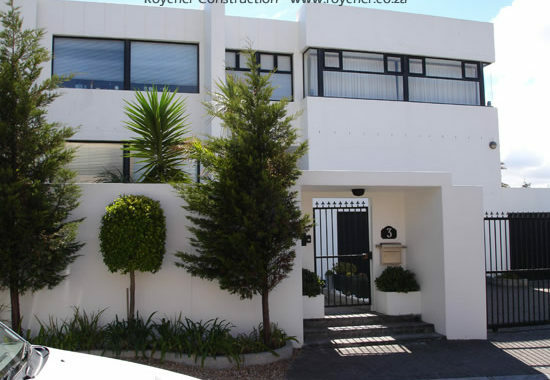 The Roycher Construction team provides building & maintenance services to the Retail, Industrial, Commercial and Residential sectors throughout the Western Cape. 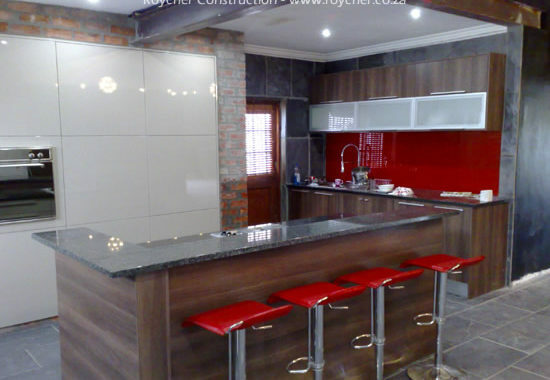 Roycher Construction offers all carpentry, cabinet making, joinery, 3D design & modelling services through our kitchen installation company Roycher Kitchen Designs. 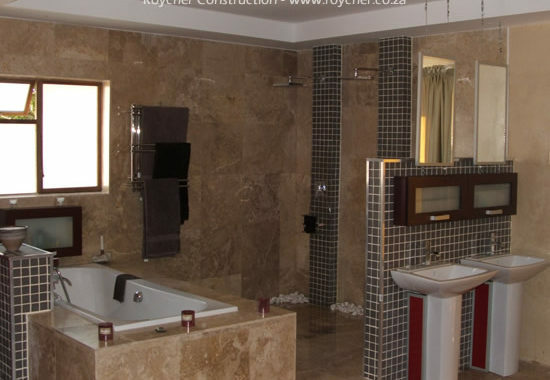 Give your bathroom a new lease on life with updated tiles, finishers, decor or even a more spacious layout plan. Our plumbers work closely with the constractor for a smooth renovation. Buying a new home or remodel your existing home? 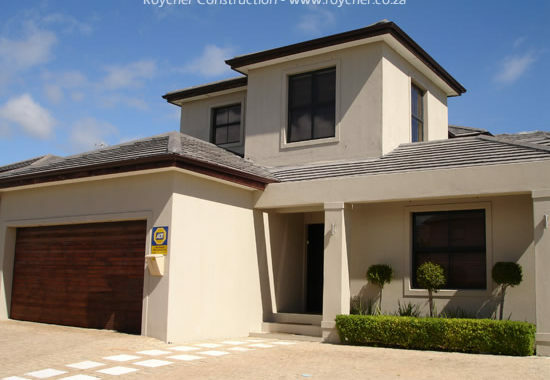 Let's help you decide with a cost estimate for any renovations and building extensions you may be considering.